For a guy who professes to be materialistic about only cars and cameras, comedian Louis C.K. is showing extraordinary love for real estate. He just bought a fourth apartment in the same West Village co-op where he’s owned for years. 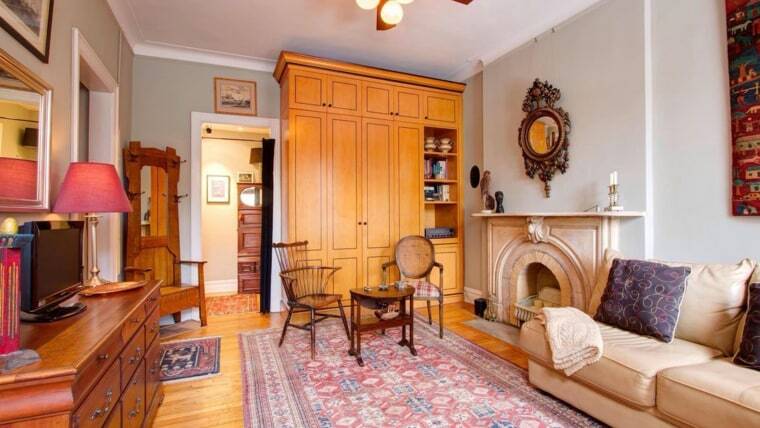 At $564,900, this studio is his priciest Manhattan purchase so far. The eat-in kitchen has been “gut renovated,” with an all-in-one convection and microwave oven, according to the listing by Alejandro Beitler of Compass. Its ceilings are high, its fireplace decorative and two of its closets walk-in. Pets allowed. For getting out of the city, Louis C.K. owns a multi-million-dollar mansion in the Hamptons.